It took me a while to realize this after I gave birth, but its OK not to workout! 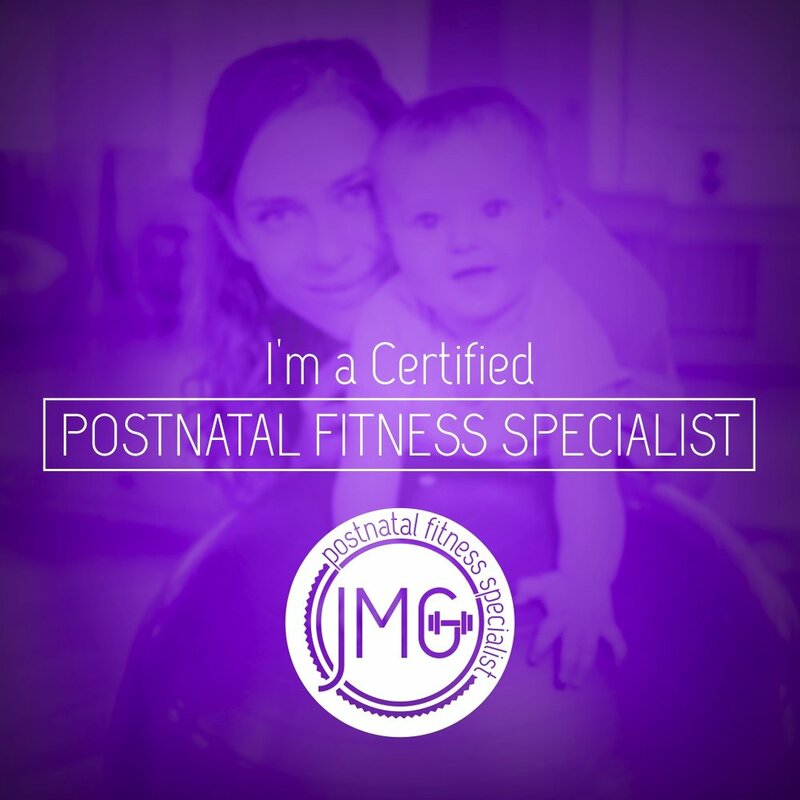 The pressure to get your body back postpartum is so strong you feel guilty for not having the motivation to exercise. Especially in the fitness world, you are almost frowned upon for not having a flat belly weeks after delivery. I must admit, I was lucky in the sense that my belly reduced in size almost immediately. However, there were so many other things going on with my body that no-one could see and I didn’t want to talk about. You kind of brush them off to the side because you have a new born baby to handle. What I thought I had to do was not achievable for me in the beginning, but I’ll say it again….THATS OK!! You don’t need to jump right back into your HIIT workouts and your heavy weights. Your body really isn't ready for that. It actually took me over SIX months to feel ready to workout again like I use to. In the beginning the best thing to do is take it slow. Work on rehabilitation and creating a really strong foundation. Ok so I am a believer of exercise, but I am also a believer of the RIGHT kind of exercise too. I have learned over the years that my body shuts down under stress. Funny story, I actually fainted from a bee sting….thats right…I passed right out because I panicked. Not because I'm allergic, because I’m not. I fainted because my response to stress is to stop everything and protect. So this story is a little extreme but it just shows that when you put too much stress on the body, it begins to shut down. Bringing up a new baby is stressful, so if you don’t feel like working out thats OK!! Take it one day at a time, each day is different. One day you may feel invincible so try a little exercises routine, stretch, do you core rehabilitation exercises or go out for a walk. The next day you may feel like crap, so don’t do anything. The key here is to understand and listen to your body. Don’t let your mind take over, love your body and look after your body. When you are having a god day, look at completing a functional workout to help rehabilitate your core and focus on muscle groups that get challenged a lot in motherhood. Remember to use proper diaphragmatic breathing with exercise and don’t start without clearance from a medical professional.